A breakdown of the upcoming mayoral election. After a tumultuous election season riddled with scandal and slim margins, Seattle is gearing up to vote. Come November 7th, the city will elect its first female mayor since 1928. Following August’s primary election, the incredibly diverse field of candidates was narrowed to two: lawyer Jenny Durkan and urban planner Cary Moon. Durkan, who worked under the Obama administration, was the first openly gay U.S attorney in the country’s history. The experienced politician won the primary with 27.9% of the vote, her strongest neighborhoods being Montlake, Laurelhurst, and Magnolia. Moon, the runner up, garnered 17.9% of the vote and fared especially well in Capitol Hill, Fremont, and Wallingford. Lawyer and activist Nikkita Oliver won 17%, narrowingly missing her chance in the general election. Oliver swept most of South Seattle as well as the Central and International Districts. Now, Moon, who arguably sits further left on the political spectrum than her opponent, is working to bring many of Oliver’s supporters to her camp. While it is likely that Moon will gain many young voters and people of color who backed Oliver—as well as many who voted for fourth place finisher and environmental candidate Jessyn Farrell—catching up to Durkan remains a significant feat. Affordable housing is arguably the biggest issue in this election, as the price of living in Seattle continues to skyrocket. Rates of homelessness are severely escalating, gentrification is increasing, and countless residents are demanding rent regulation. 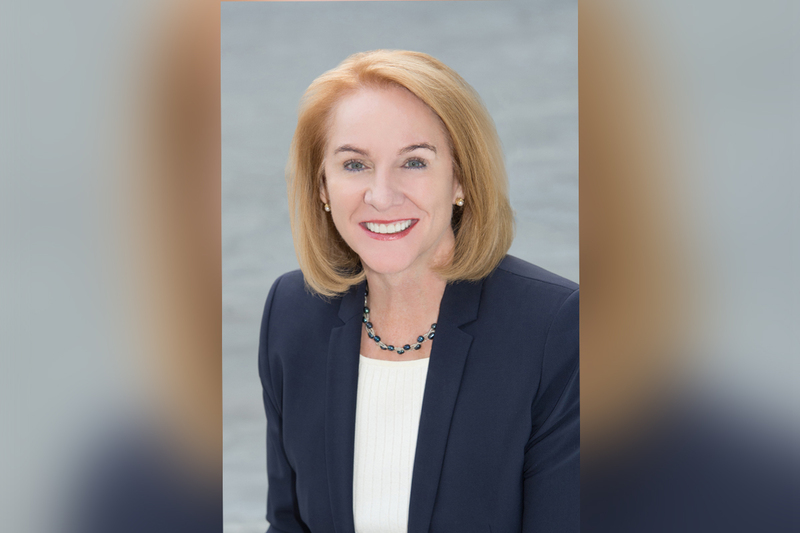 “I think that whatever we do, our approach has to be grounded in deep compassion, a sense of respect and humanity” said Durkan in a Q&A with Capitol Hill Seattle Blog. “We’re dealing with the most vulnerable people in a city” said Durkan in regards to the city’s homeless population. The number of people in Seattle each night who are unsheltered reaches nearly three thousand—the same number of Seattle Public School students who are homeless, 87% of which are people of color. “I think the larger strategy for homelessness is to recognize that we are pushing people into homelessness faster than we’re helping them out” said Moon, who wants to see more affordable housing in the nonprofit sector as well as public housing. On the other hand, Durkan’s biggest promise is that of education, as she vows to provide two years of free community college tuition for students. “For the relatively small amount of money that we would be investing in the city, the return for our kids is tremendous” said Durkan on a press conference call on August 25th. However, some of the funding for this would most likely have to come from the Families and Education Levy, whos current financial priority is closing the achievement gap. Although this issue is mainly controlled by the school district, the education lobby, and the educators themselves, the mayor can still play a role. A significant controversy the candidates disagree on is the proposal for the new youth jail, which will serve as a replacement for the outdated and dilapidated detention center. “I’m ready to help find funding to invest in alternative approaches and to collaborate closely with King County, the municipal court system and the City Attorney’s Office to make sure that we are helping these kids get the services and support they need rather than putting them into the criminal justice system” said Moon. The urban planner still plans to follow through with the building of the center, but she wants it to function as a place for social work and restorative justice with a minimum number of jail cells for extreme cases. Durkan’s approach is somewhat along the same lines, as she wants to emphasize family justice and criminal justice reform, providing a supportive community based system. However, she wants the facility to still fully function as a jail. “We actually have people who are under the age of majority, juveniles, who commit very serious crimes and have to be incarcerated somewhere” said Durkan, in response to a questionnaire by The Urbanist.